Maxwell Loko is the Managing Director of the NTA-TV Enterprises, a subsidiary of the Nigerian Television Authority in Abuja, Nigeria. 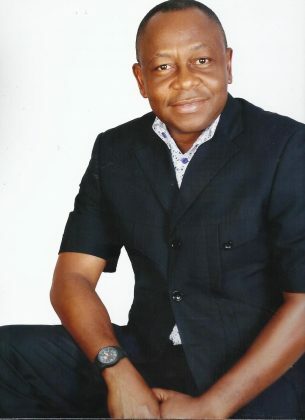 An accomplished Administrator and Media Practitioner, Mr Loko has over 20 years’ experience in both the Private Sector and broadcast industry in Nigeria and a vast knowledge of modern techniques in global communication. Presently, a member of the Nigeria DIGITEAM (a Federal Government Committee set up to manage the transition of analogue to digital broadcasting in Nigeria), a member of Board of Directors in Integrated Television Services – ITS, NTA-Star TV Network Ltd – Startimes, Set-Top-Box Manufacturer Association of Nigeria – STB MAN, member Stakeholders Engagement Committee of National Council on Privatisation – NCP, Mr. Loko is passionate and committed to actualizing Nigeria’s transition to digital broadcasting.